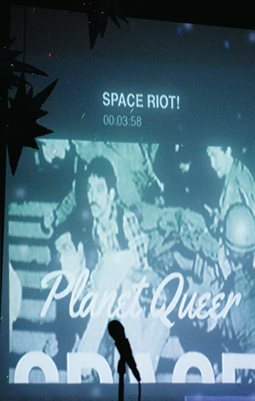 Escape Earth and blast off to Planet Queer an LGBT artistic space odyssey and evening of new experimental performance works. 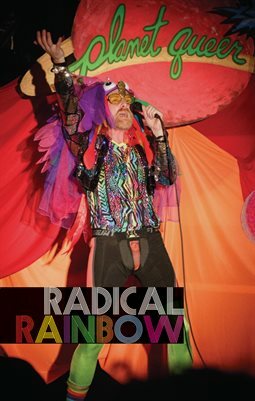 Gay Astronaut Ian MacKinnon hosts a handful of hot queers presenting cutting edge performances from multiple artistic disciplines. 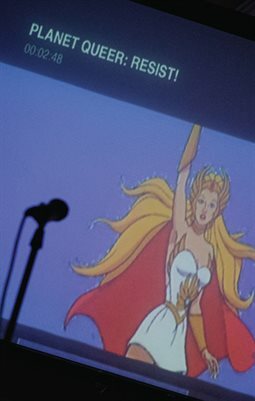 Committed to providing a venue for new queer work, & embracing all artistic disciplines. 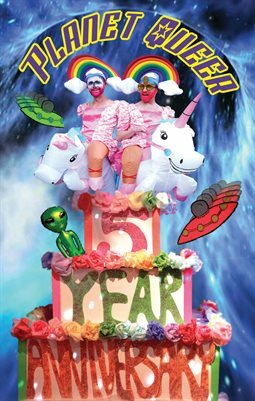 Planet Queer: Planet Queer: 5-year Anniversary! 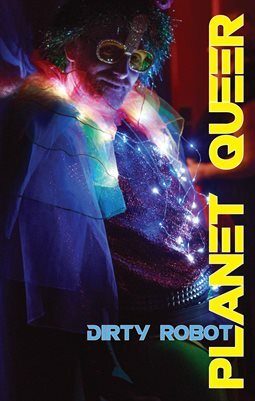 Planet Queer: Planet Queer: Space Riot! 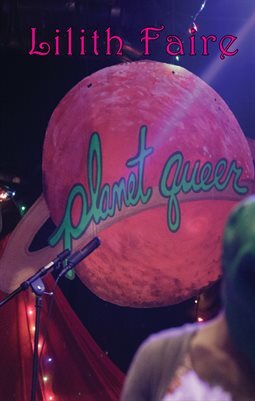 Planet Queer: Planet Queer: Resist! 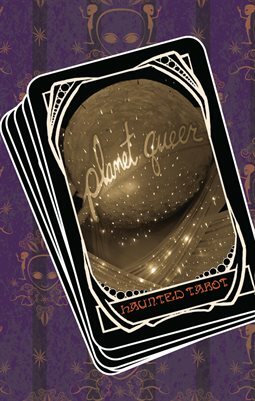 PLANET QUEER is a LGBT experimental performance event on the 3rd Monday of the month at fabulous AKBAR in Silver Lake. 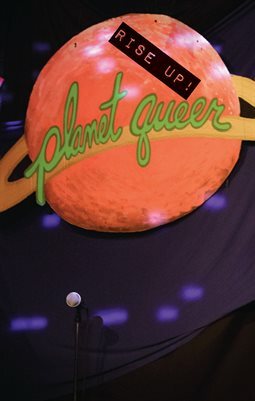 Planet Queer: Planet Queer: Rise Up!